another 15 outstanding effect plugins! 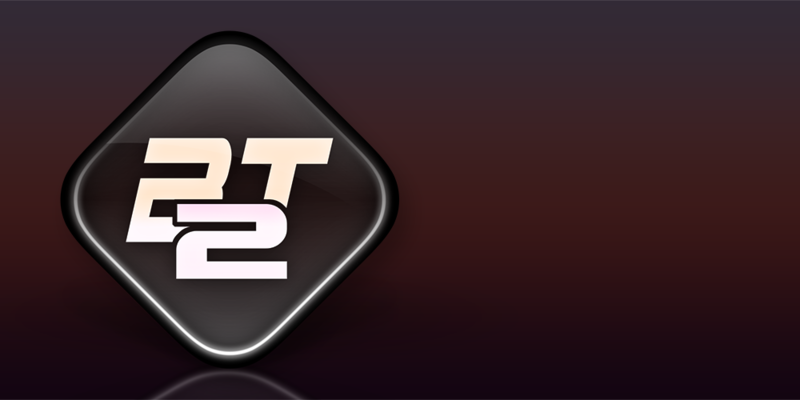 The new BigTone 2 expansion pack is here! Expect the unexpected with this gem of sound design: Very deep modulations, complex and organic sounds await you. Enjoy recreations of natural instrumens like wonderful flutes or synthetic guitars, deep techy basslines, airy pads, booming synthetic drums and inspiring arps & sequences. 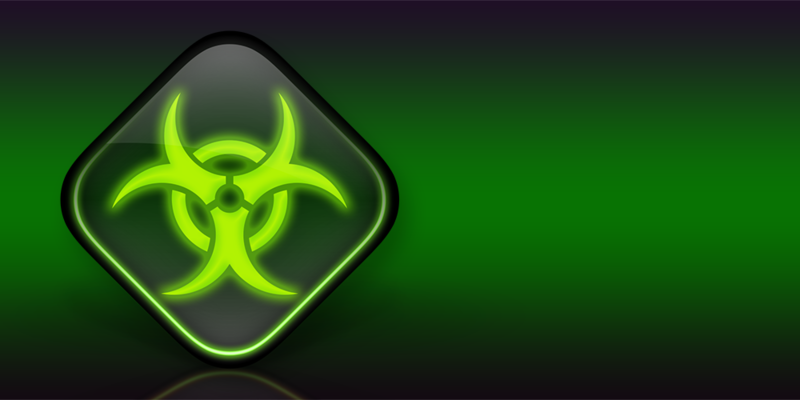 This xp suits for all genres but has its main focus on deep housy and techno / edm styles. Like vol. 1 this is like a journey through all of Avengers possibilities in shaping and modulating sounds, which will leave you speechless. Should be in every collection! Finally its time: The new Tech House vol. 1 for Avenger is here! Enjoy 136 of the deepest and coolest techy sounds you will ever encounter. 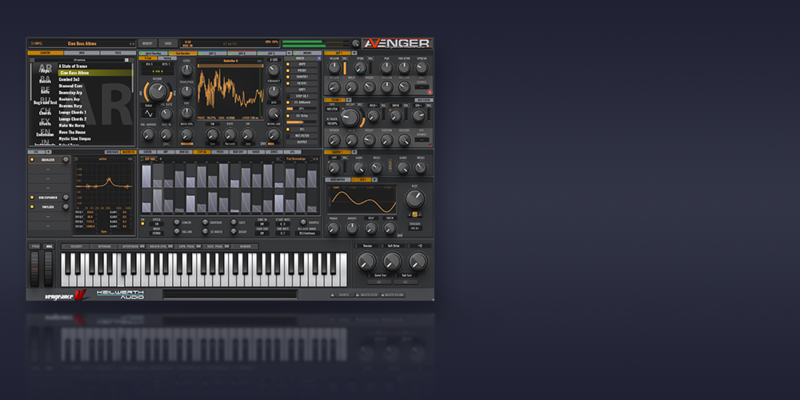 Genre specialist Andy Hinz impressively shows, that Avenger is a true Techno-Machine. Explore smooth & tight drumkits, ultra low sub basses, cool vocal chops, vintage analog arps & sequences, underground stabs & chords, dirty leads & pads, driving effects and inspiring Loops - all you need for really techy & groovy house music. Especially the drumkits are a true gamechanger. Everything is ready to use, well mixed and crafted so you can focus on the arrangement. This XP is everything but ordinary! HandsUp is back! Who dont remember this smashing dance genre back in the early 2000s? In the times were Vengeance-Sounds first samplepack "Essential Clubsounds 1" came out and started shaping the entire genre. Back in the days where clubmusic was fun, fast and full of energy, the creator of this pack Manuel Schleis had over 300 releases on Vinyl and CDs and with this expansion pack he goes back to his musical roots: On 136 impressive Avenger Presets he shows why this genre still exists and still has its own growing fanbase! This extensive expansionpack also includes 35 club destroying drumkits, 26 MC/Rap loops as granular loops, tons of new shapes, samples & wavetables. Of course all the leads, basses, pads and arps leads are still being used today in modern EDM or pop music, so don't hesitate to add a bit of the classic HandsUp flavour to your EDM tracks! Welcome to the third part of our popular "Effects" series: This time its all dedicated to Trance! You know that creating a complex break and build up is a tedious and time consuming thing. Good that we did the hard work for you! Press 1 finger at the key you like and be prepared for a long boom sweep down to lead into your break, chose from many 4-, 8- or 16bars long energy driven fills - complete with riser sweeps, fx, drums, whirls and a cool "drop" to lead into your main chorus of your track. This is not just fast & easy, it also makes a lot of fun, experimenting or layering different fills and drops. Of course you can alter the complete fill in to your needs just by using the pre-defined macro controls or the modwheel. And the best thing is: it sounds fat, complex and super professional - like straight from your favourite chart tracks! The expansion furthermore contains everything you hear in the demo... so there are also many leads, basses and drumkits (!) and lots of fresh multisamples. Time to destroy: Hardstyle for Avenger is here and is explosive! Fear the most brutal kicks, the most cutting basslines, the dirtiest leads and the most screaming synths out there in one epic expansion pack. Mirko Ruta and Manuel Schleis teamed up to achieve the highest production level and to have a very wide variety of sounds. 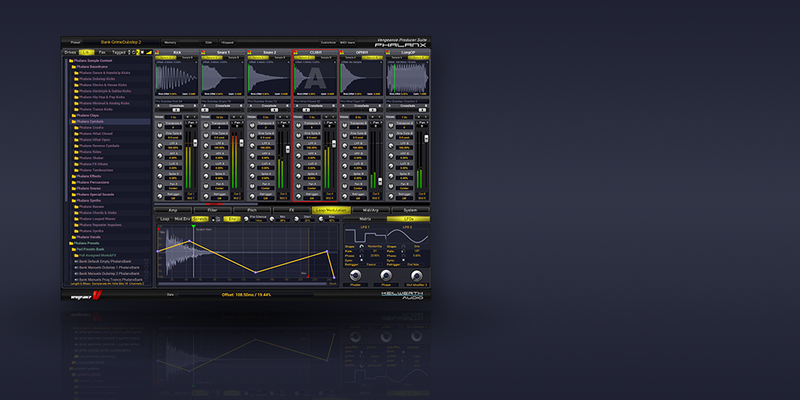 But we know what you all want: Kicks, Kicks and more Kicks... so they are there in 2 forms: Every key multisampled or directly built from sinewaves with Avenger's vast effect-chain and modulation possibilities. In either way you can play them melodic in any desired key. 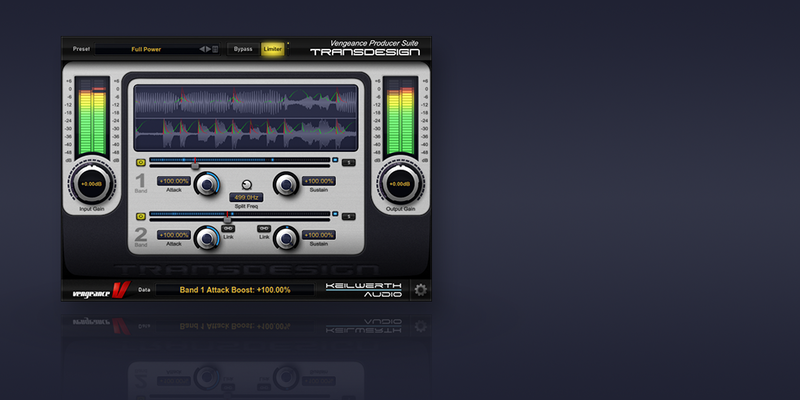 Of course this pack is perfect for all other (harder) genres too, like Progressive Trance, Dubstep or Complextro House. Go get it if you dare! Back to the Future! 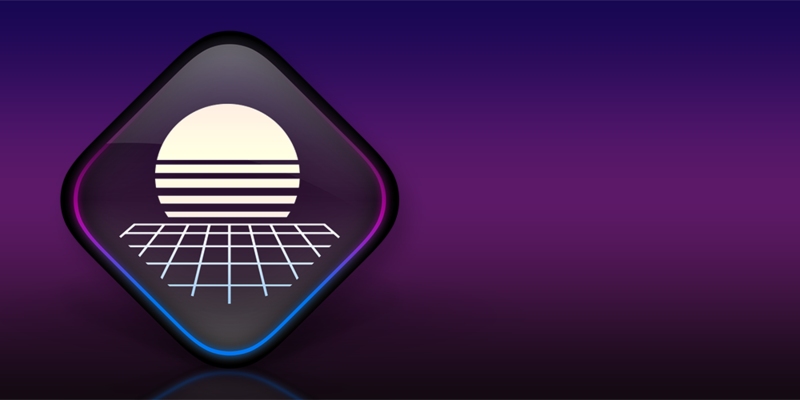 Enjoy the new Synthwave expansion for VPS Avenger. And what is better than one sound designer? Correct, 3 sound designers: Manuel Schleis, Kevin Schroeder and Andy Hinz teamed up for this awesome collection of uber-fat 80s sounds! Everyone brought in his own expertise and taste, which makes this expansion outstandingly diversified. Brace yourself for wonderful arpeggio lines, crisp vintage basslines, unique leads, analog pads, digital bells and those wide and banging 80s drums. 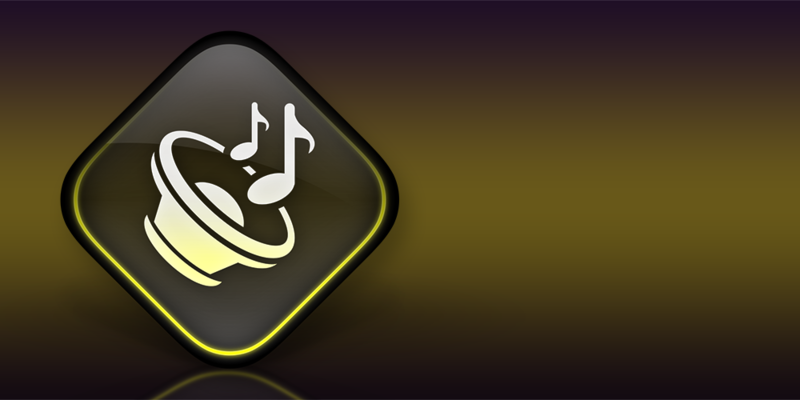 Of course this expansion is gold for other genres as well, like Trance, EDM, Pop or HipHop. Get ready for the next chapter in Hollywood sound design: Cinematic 2 finally is here! This time, Avenger-mastermind himself Manuel Schleis, took his time of over 6 months for developing this incredible collection of Hollywood gems. Every single preset is a highlight in its own and impressively shows what Avenger is capable of. You will keep asking yourself how the hell this was done in just one single Instrument! Get inspired by complex rhytmic arrangements, evolving chord progressions, atmospherical textures, beautiful natural instruements, thundering drums and very complex Macro assignments, allowing you to totally customize each preset to your needs with just a few tweaks. This is a true must have for every Avenger user and belongs in every sound collection, no matter if you are producing trance, modern electronic music, ambient, pop music, hiphop or cinematic music. The zombie apocalypse is here! Brace yourself for 128 extremely brutal dystopian presets, ranging from ultra heavy guitars & over the top dubstep screams to piercing cinematic basslines, demonic gregorian voices, drums of total doom and everything else which makes destroying noises or is in any other way harmful to your brain. The sound designers Manuel Schleis & Andy Hinz both brought in their long time expertise and a lot of expensive outboard gear like guitars & distortion units to design this timeless masterpiece from hell. If you do hard rocking electronic music, Dubstep, Cinematic- or Gaming soundtracks - this one is for you! FINALLY! 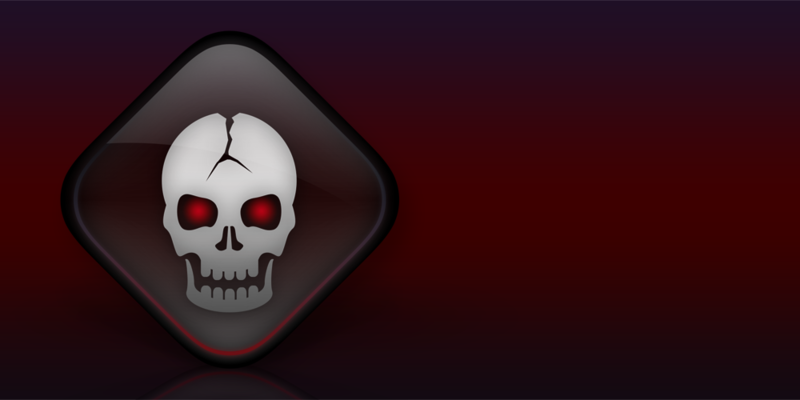 "Vengeance Producer Suite - Avenger" has been released. 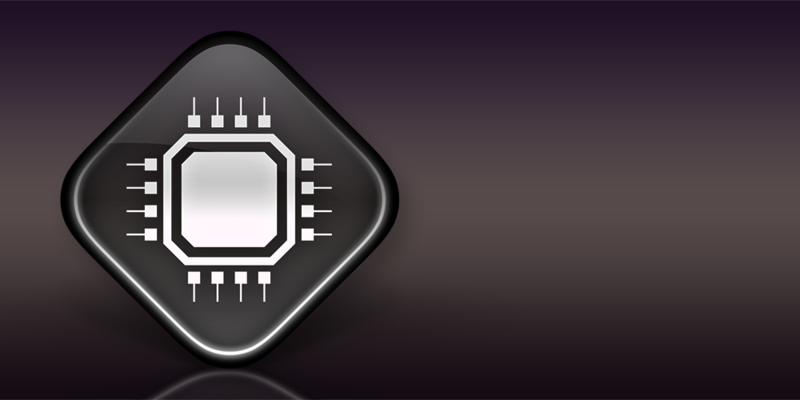 VPS is your new workhorse in the studio. It can do anything, sound like everything, and the best thing is: its easy understandable and comfortable to use. Together with its huge library and tons of unique and outstanding new features, Avenger is a true game changer. Not convinced yet? 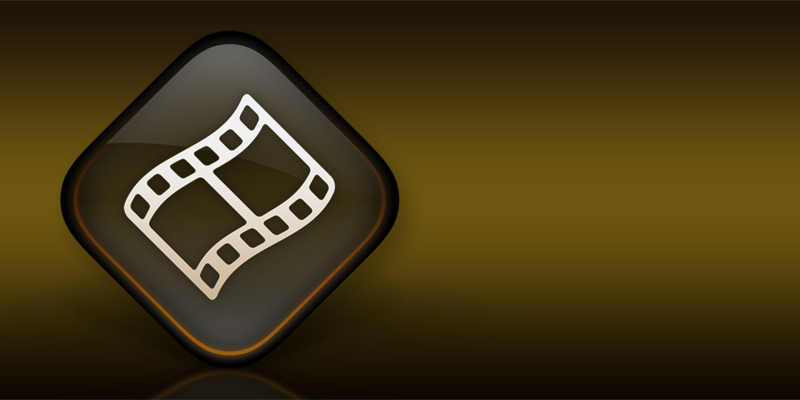 Please watch our product video or check out our demoversion! 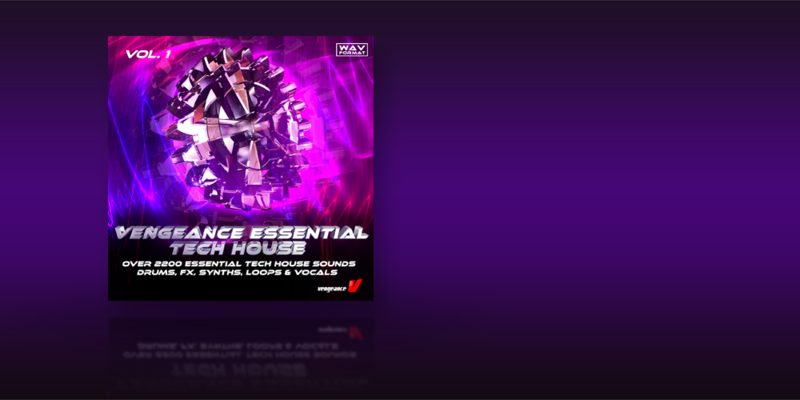 Vengeance Essential Tech House is here to help you bring down the house or raise the roof - whichever you prefer! This new samplepack by Vengeance Sound delivers authentic, up-to-date tech house and techno samples. Explore over 2,200 samples, including a wide variety of fresh one-shots such as bass drums, claps, snares, hi-hats, cymbals, percussion, vocal shouts, synth shots and FX sounds - all subdivided into six different categories. With cutting-edge up- and down-risers, reverse FX, miscellaneous FX, vinyl crackle backgrounds and amazing atmospheres that were recorded on airports and in train stations (and other locations) from around the world, tech house and techno producers can find that perfect sound to showcase in their next chart-topping hit! This pack also features best-in-class minimalistic drum loops (with just very few instruments added, so you can layer your individual loops over kick- and clap-free samples) as well as melody - and bassline sub loops to layer under your beat as you carefully craft the perfect groove. 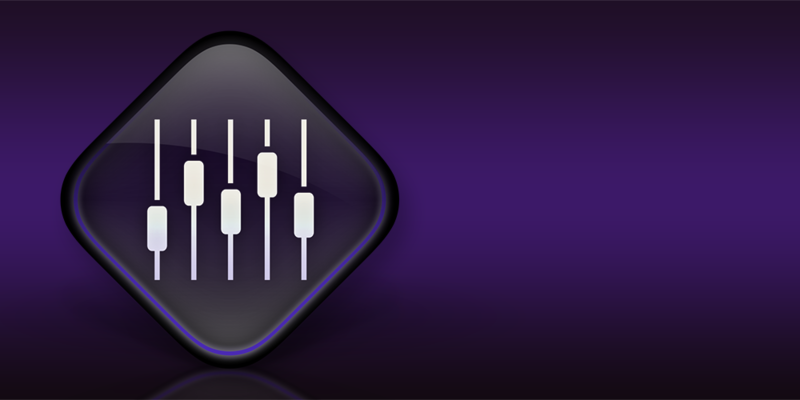 Your search for a powerful sampler tool just ended here: Phalanx is the new sampler which will be the heart and center of your music production. Phalanx has mind blowing new features on board and main focus on a quick, comfortable and easy workflow, which will invite you to try out new ways and crazy things. Better watch our detailed product videos now, there are just too many features inside this monster to fit in this text! you wanted it, you get it: 15 unique effects! For owners of vol. EFX Bundle 1&2, there are 2 bonus plugins, making a total of 17 plugins in this incredible effect bundle!